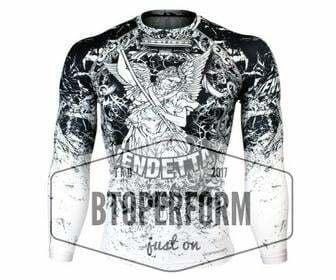 We are selling omly one link. The picture is including six links. 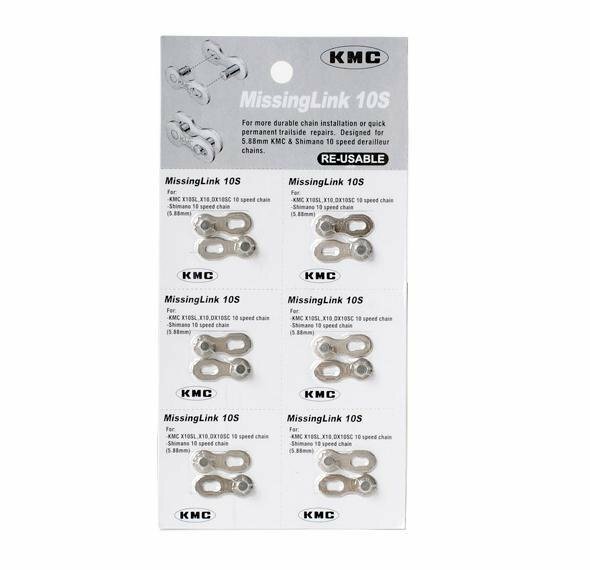 KMC Missing Link 10 SP silver Only One Link. 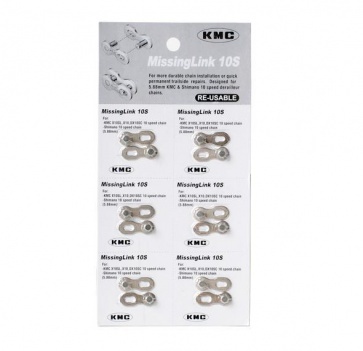 Shimano, campagnolo KMC 10 SP exchange link We are selling omly one link. The picture is including six links.